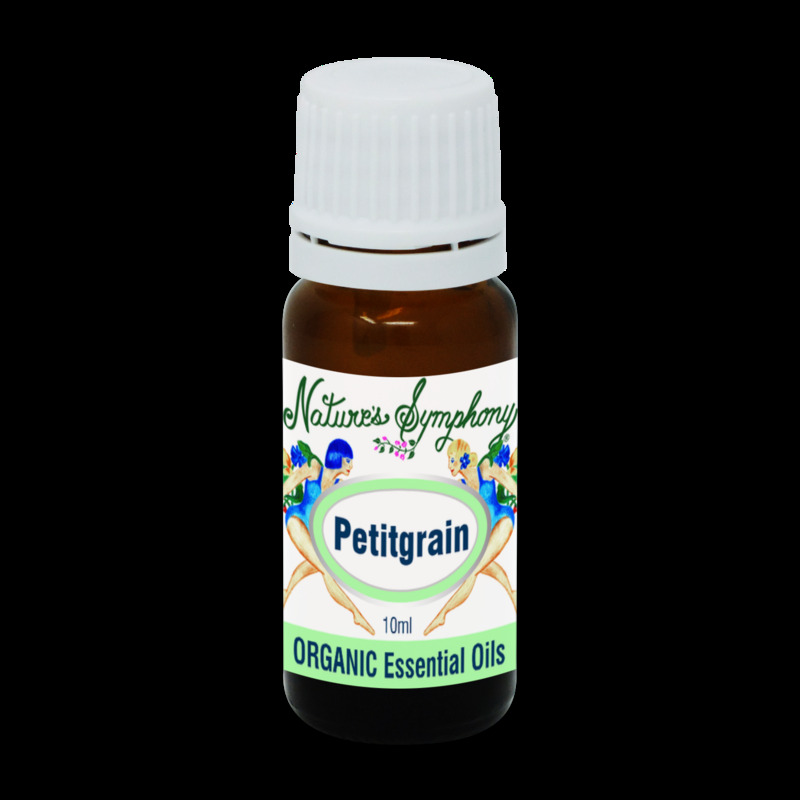 Petitgrain is distilled from the leaves and young green fruits of the orange tree. Petitgrain also has a tonic effect on the skin and is helpful for acne, skin blemishes and overactive sebaceous glands. It is used in bath preparations and has deodorizing properties. May reduce tension and stress, and helps clear mental confusion or fatigue. May help decrease stomach spams, bloating, and gas.